India and Australia are placed in the same group of ICC Women's T20 World Cup 2020. 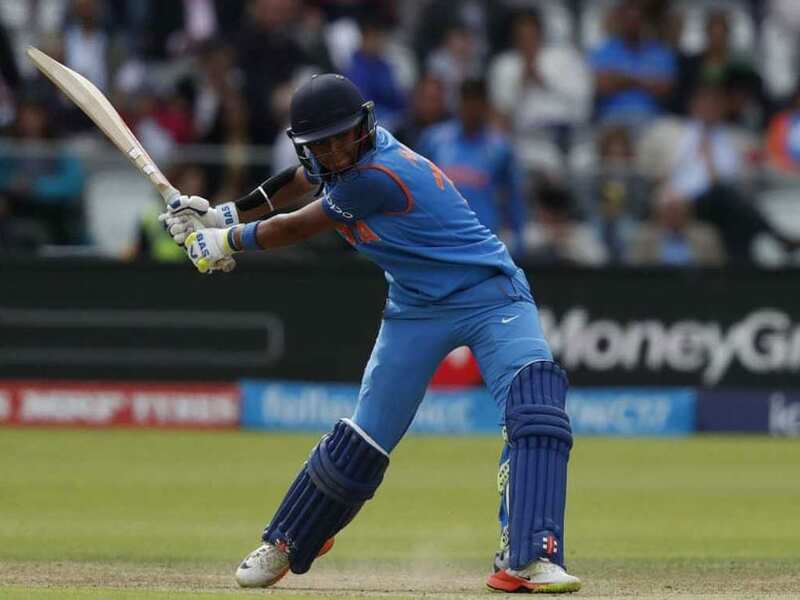 Harmanpreet Kaur has made a mark on the shortest format of the game with her batting prowess. 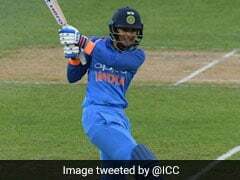 The 29-year-old Harmanpreet Kaur will lead team India in the ICC Women's T20 World Cup 2020, in which her side is pooled with defending champions Australia, New Zealand, Sri Lanka and a team yet to qualify. Former Australian skipper Alex Blackwell, ahead of the tournament, has said Harmanpreet Kaur has proven to be hard to stop when she gives her best. "India are positioned to make a final. Sometimes we see Harmanpreet Kaur play within herself. But when she goes out there 100 per cent, she has proven to be very hard to stop," Blackwell said. 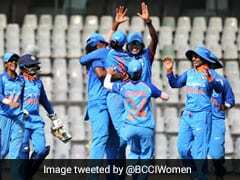 The Southern Stars, as Australia team is known, will start their campaign on February 21 against India, who have got the better of the women in green and gold the last two times they have met in big events. ICC Player of the Tournament in 2018 and Australia's wicket-keeper batswoman Alyssa Healy cautioned her side that they have to do a lot of things right in order to tackle Harmanpreet. "When I saw the fixtures announcement, I said, 'Damnit!' I was hoping to avoid them. India are such a powerhouse in the cricketing world, on the rise in the women's game, which I think is special," said Healy. "They have got some serious players which they are going to unleash. It is Harmanpreet Kaur's home ground (from the Women's Big Bash League), the Spotless Stadium, so definitely one to watch," added Healy. Meanwhile, Australia skipper Meg Lanning, who led her side to the title in the Caribbean last year, pointed out that a home World Cup is a whole other thing and there will be a lot of pressure and excitement. The tournament will be held across Australia in four host cities including Sydney, Melbourne, Canberra, and Perth. The ICC Women's T20 World Cup 2020 is scheduled from February 21 to March 8, culminating in the final at the Melbourne Cricket Ground on March 8, which marks International Women's Day. Following the conclusion of women's tournament, Men's T20 World Cup will take place from October 18 to November 15. For the first time, both the events will be held as standalone in the same year and country.